Lynn has been working on the GoodWork Project since 1997, and current research also includes a study on Quality and Good Collaboration. Lynn has written articles about young social and business entrepreneurs and young professionals in theater and business, and authored several chapters on GoodWork related research, including, with Howard Gardner, a chapter on the Young Worker in a Global Age in the Oxford Handbook of Positive Psychology and Work (Oxford University Press, 2009). 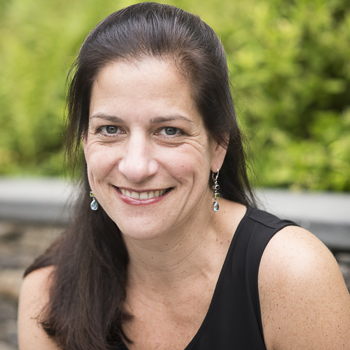 With Wendy Fischman, she co-developed the GoodWork Toolkit, designed to help develop a common language that school communities and other institutions can use to define their work and identify their goals. Lynn has published articles on African American and regionalist literatures, and taught courses in literature and film, English and American literature, and expository writing.